By The DivaGals | March 25, 2019 | Dish! 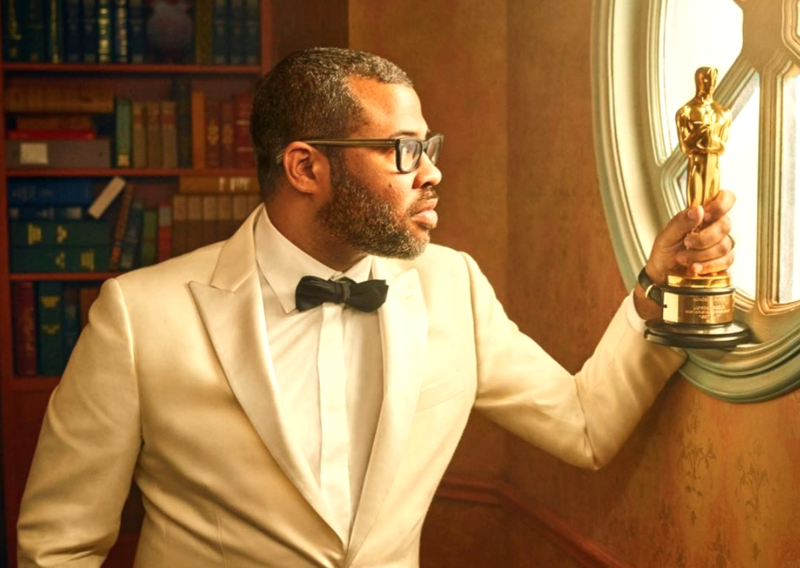 Jordan Peele is crushing it! His new horror film Us made $70.3 million at the box office this weekend, becoming the best opening for an original horror movie. Speaking of US… Catch The View this Thursday on ABC. Lupita Nyong’o is guesting to talk about her new, scary flick. It’s true… black women do have to work twice as hard in half the time! Congrats Thelma Chiaka on the birth of your sextuplets! Want a piece of Lil Wayne? A notebook filled with lyrics he wrote when he was a teen is on sale. DAILY DISH Lil Wayne in Legal Woes; Kourtney’s Daring Maternity Choice; Teen Choice Fashion! Should You See Ocean’s 8? Our Movie Diva Caroline Cao Reveals Her Thoughts!